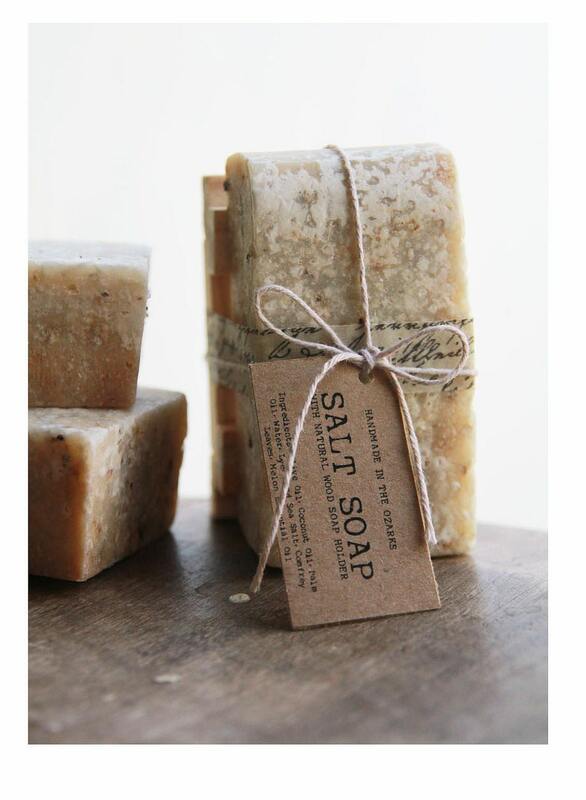 This listing is for 1 large 4oz bar of Dead Sea Salt Soap packaged with Unbleached Cotton Twine and Tissue Tape. 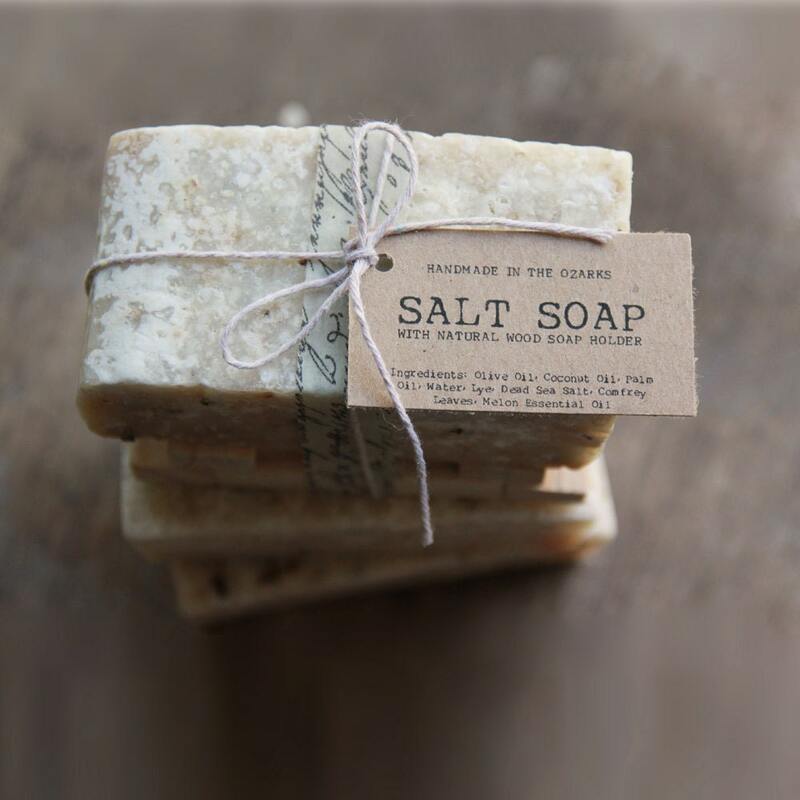 This soap is incredibly refreshing with a subtle fragrance of melon essential oil and comfrey leaves! 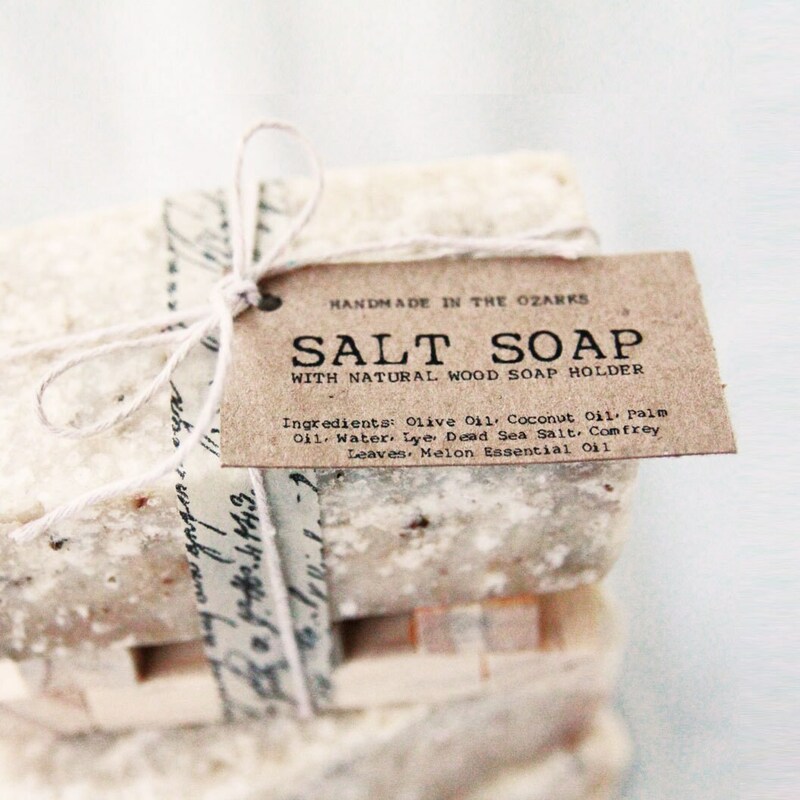 The sea salt provides a texture that exfoliates and can be healing to the skin. A must-have for your holiday wish list!!!! 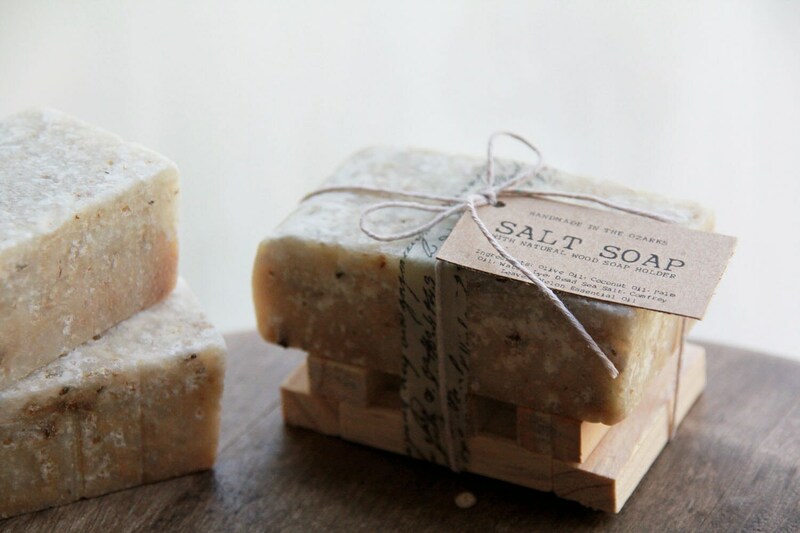 Ingredients: Olive Oil, Coconut Oil, Palm Oil, Water, Lye, Dead Sea Salt, Comfrey Leaves and Melon Essential oil. Product photography by Laced Photography & Design. www.lacedphotography.com www.facebook.com/lacedpotographyanddesign based out of Springfield and Bolivar, Missouri. Thank you so much for shipping it so fast! Awesome seller! smells amazing! very fast shipping.